Retrak Door Service is a four-star, factory authorized Amarr dealer. We are also proud to be an official LiftMaster dealer. We sell and service Amarr garage door products in Denver, CO, and the surrounding communities. Retrak offers an incredible product line ranging from custom garage doors to replacement parts and garage door repairs. We pride ourselves on our exceptional repair and service offerings. With Amarr, you know you are getting consistently high-quality products with excellent pricing. We stand behind both our products and our service. Retrak is a factory authorized Amarr dealer. 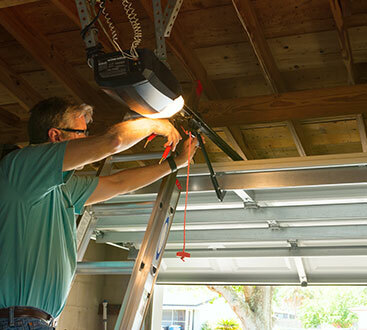 We sell and service garage doors and related products in and around Denver Co.
Retrak provides both residential and commercial garage door solutions and repairs. 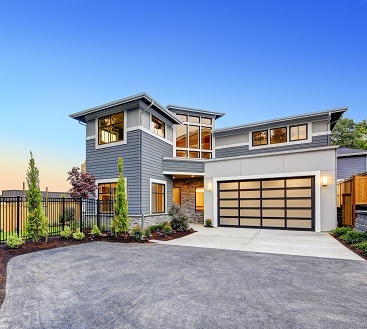 Build your own dream garage door. Our relationship with Amarr allows us to offer our customers the Build Your Own Garage Door feature. With our Build Your Own Garage Door feature, we are able to offer an incredible range of garage door styles designed to fit any home. From sleek and contemporary window or aluminum garage doors to traditional and wooden garage doors, we can find a great garage door design that will complement your home and that you can be proud of for years to come. Custom build the dream garage door of their choice. Choose from a wide range of styles custom designed to fit any home. To begin custom designing your own garage door, or for garage door parts and service, contact Retrak today.